What’s the best way to bring a brand to life? By telling a story. Marketers have been living by this mantra for years, and now, social media is making it even easier to tell that story in the most powerful way possible – through visuals. Literally called “stories,” they are the newest craze on all of our favorite social channels – Snapchat, Instagram, and even Facebook have all introduced live video features. 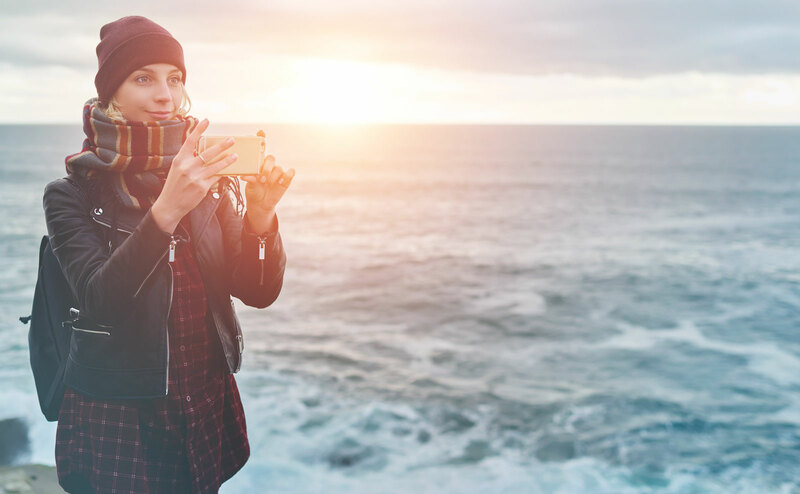 Now more than ever, companies have been using stories as a way to reach out to their audience, especially to target the younger demographic, who rely on social media as their go-to resource for just about everything. This strategy is popular on Instagram, especially after the app introduced its “Stories” feature in 2016, which gives users the ability to share different pictures and videos throughout the day. When people want to know what your product can do, or why they might need it, the best way to tell them is to show them! Plus, with the added features of text and drawing tools, you are able to customize your story in any way that you want. Since Instagram was already one of the most crucial outlets for brands, this only skyrocketed their importance further. Since social media channels have become everyone’s main resource for content, this method of sharing visuals generates so much traffic mainly because it’s based on visuals, and is as quick as it is effective. The benefit of stories for your own company is that they allow others to see what’s going on behind the scenes and give you the ability to engage and connect with not only the audience that you already may have, but also the ability to branch out to an entirely new audience. You never know who might be able to relate or connect to what you’re doing on a day-to-day basis. And what better time is there to cover a live event than in the exact moment that it’s happening? When you have the ability to express your story in clever and creative ways, people are going to take notice, and feel more personally connected to your brand. Stories give users a limitless possibility of what they want to share – it’s up to you what that is. For more ideas and inspiration, check out this article on some innovative ways to use Stories for your business!